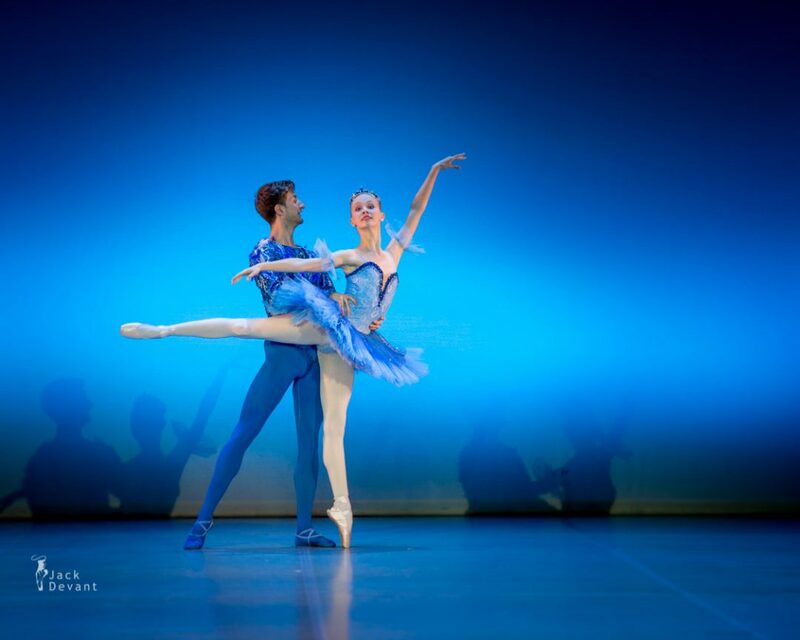 Ketlin Oja and Giuseppe Martino in Bluebird and Florina pdd from The Sleeping Beauty. Music by Pyotr Tchaikovsky, choreography by Marius Petipa. Tallinn Ballet School Gala 2014, shot on 1.06.2014. Ketlin Oja is currently studying at Tallinn Ballet School, on II’nd course. 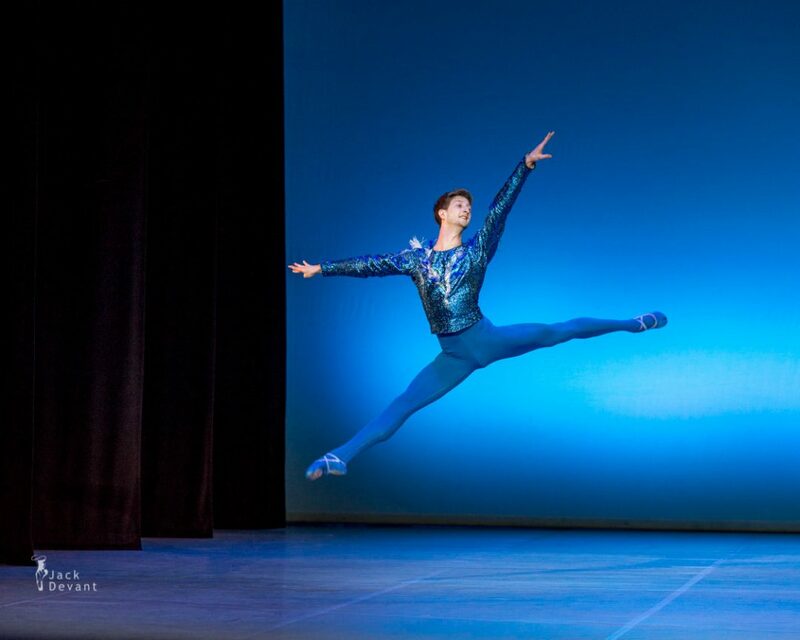 Giuseppe Martino is a dancer with Estonian National Ballet. He is trained at Accademia Teatro Alla Scala, Italy. Photos by Jack Devant © with kind permission of the Tallinn Ballet School and National Opera of Estonia, special thanks to Kaie Kõrb and Liina-Liis Liiv-Toome.